“We’re calling for special teams 13 years of age plus for direct action. Can’t say much more than that,” said Siennick, who was admittedly recruiting minors into his anarchist/terrorist activities. Harrisburg, PA – President Trump is not well received by many voters in Harrisburg, and especially not with AntiFA member Chris Siennick, who is at ground zero in the war zone, preparing an encampment for the counter-rally from 12:00pm – 10:00pm @ 7th & MaClay Street on Saturday April 29, 2017. 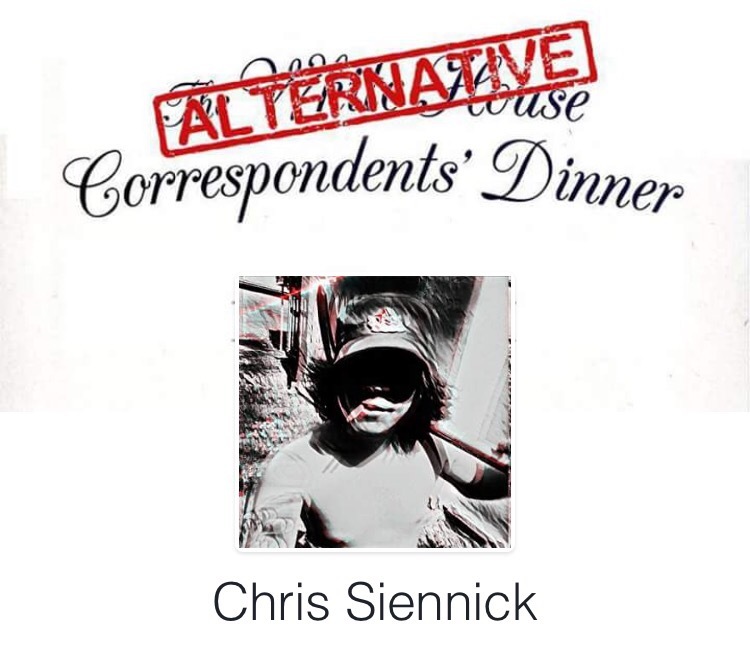 The resistance has been organized and it is Chris Siennick that intends to interrupt this reunion of republicans who plan to meet in the majority democratic city. Siennick is a confirmed leader of AntiFA, the militant terrorist organization. “We’re calling for a diversity of tactics against the fascist president,” says Siennick of his plans as Mayor to oppose President Trump, and forbid him from holding future rally’s in Harrisburg. Harrisburg Socialist Party organizers, including Siennick and Max Neely, will hold a community picnic there starting at noon and going until 10 p.m.
Small groups will make the short walk across the bridge to the Farm Show, Sinnieck said. Holding firm to his ongoing feud involving the biased main stream media, President Trump has announced that he will forgo the tradition of attending the Correspondents Dinner, and he will instead be holding a rally for his loyal supporters in Harrisburg, Pennsylvania, to celebrate his first 100 days in the White House. 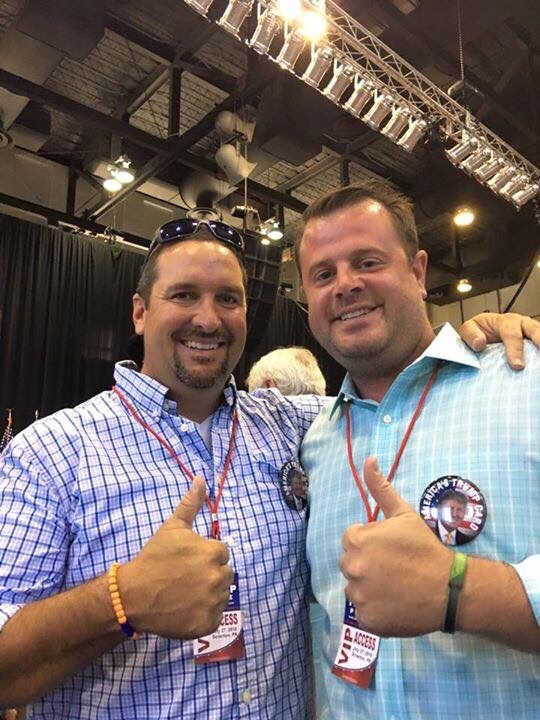 The event will begin at 7:30pm in the Farm Show Expo Building, at the same location where candidate Trump held a rally prior to last years election. It was at that rally when The West Shore Boys (M.A.G.) showed up HUGE for Trump, and this weekends event will serve as a homecoming to his primary base of supporters who helped elevate him into the White House. 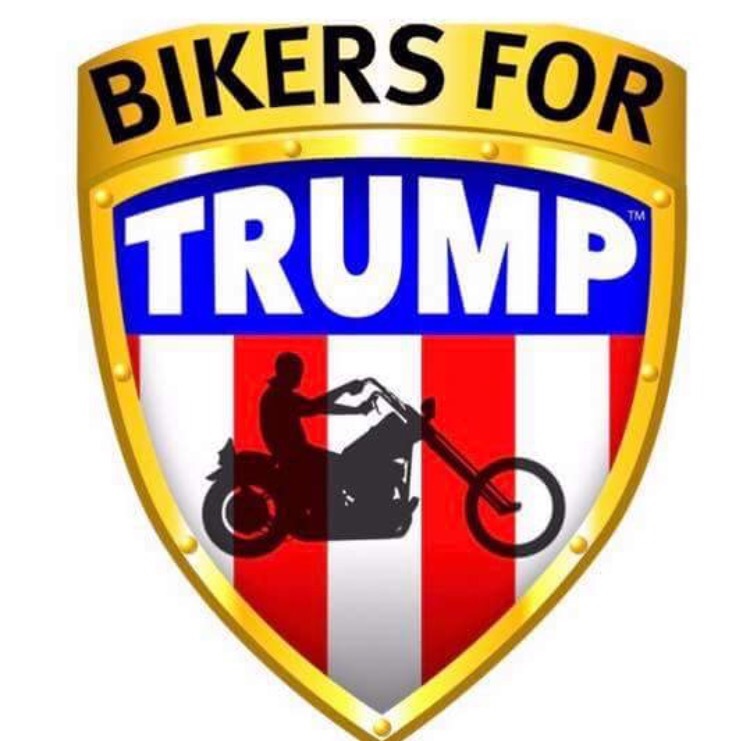 ‘Bikers for Trump’ will reportedly be on hand for the Rally and the counter-protest. It is believed that local celebrities Angela Kirkland and Louis Butts will be in attendance. Thus far unfounded are rumors of a G-string drag show with a bikini car wash and BYOB cookout. It is fitting that Harrisburg100, the Independent News source for Harrisburg, will cover the Trump100 event. Is this a communist news page?